James McDonald, 26, was found in the woods in nearby Clifton with trauma to his upper body. He had been reported missing last week and was last seen by a family member on May 15. 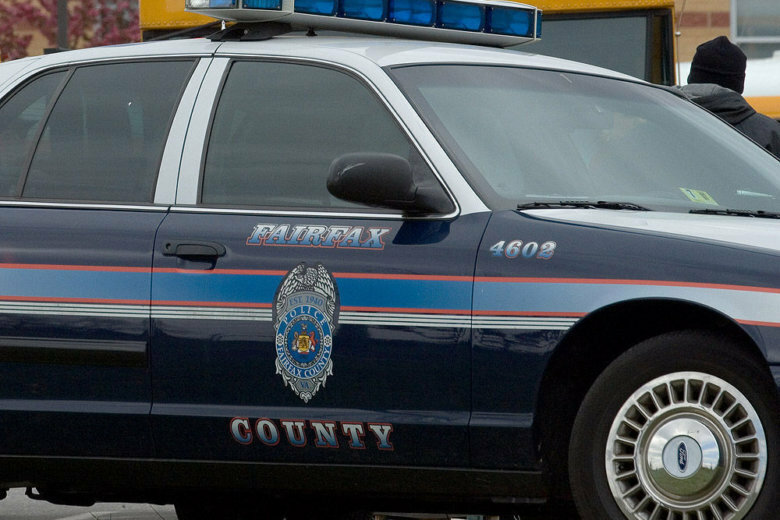 WASHINGTON — Fairfax County homicide detectives are investigating what they call the “suspicious death” of a missing man after his body was found in a wooded area near Clifton, Virginia, Monday night. James McDonald, 26, of Chantilly, was found on May 21 in the woods off Union Village Drive in nearby Clifton after detectives traced the location of his cell phone, police say. McDonald was last seen by a family member on May 15, police say. He was officially reported missing on May 19. He was found with trauma to his upper body and the death is being considered “suspicious,” according to a news release. Anyone with information about McDonald is being asked to call detectives at 703-691-2131. Below is a map showing the location were McDonald was found.